Very Precious! Devil like it so much! facebook cover picture & etc! 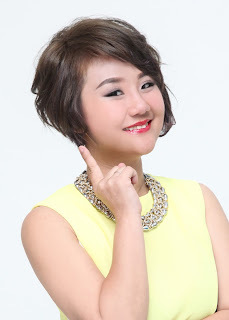 Although the FREE promotion has already ended on 12 Feb 2012, don't be disappointed. 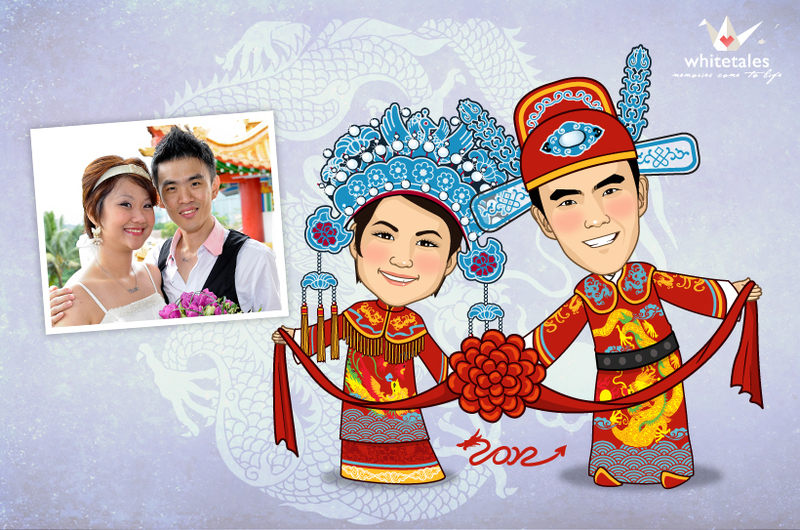 You can still get 50% OFF (RM100) for Whitetales' Wedding Chinese Theme "Cartoonize" characters. Additional characters for kids is RM40 (actual price is RM50). We will end this promotion anytime, so hurry!